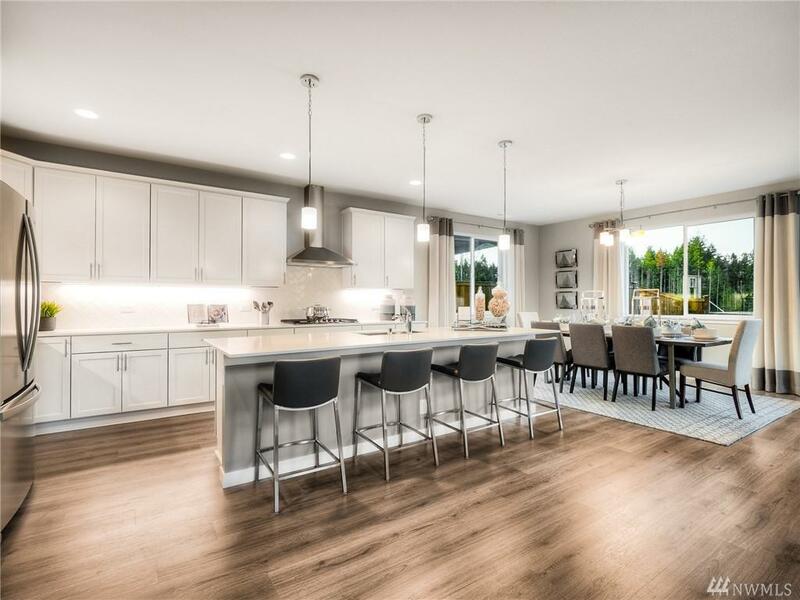 The Harriet is a beautiful, new well-appointed 4 bedroom home by Century Communities. 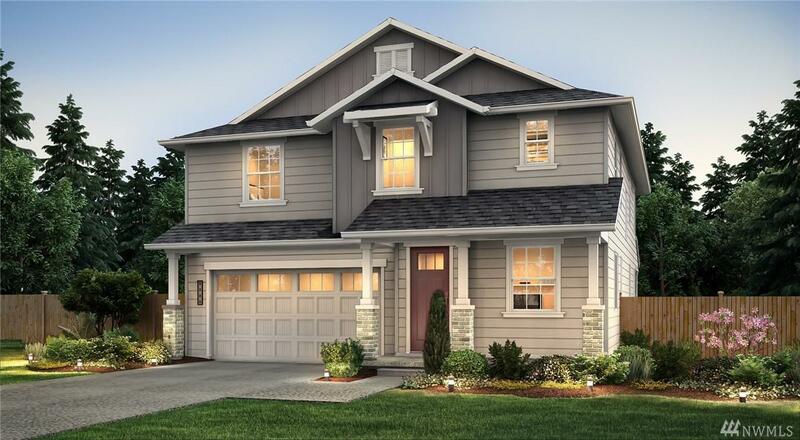 Located in the highly desirable community of Westwood Crossing in Poulsbo. A Great-room-style living designed for comfortable gatherings. 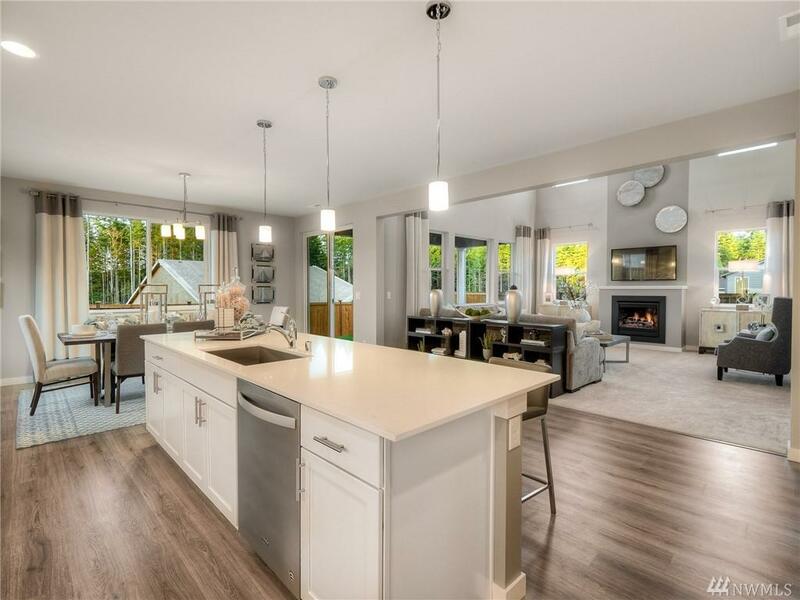 Light and airy with huge, bright windows & 18' ceiling height. 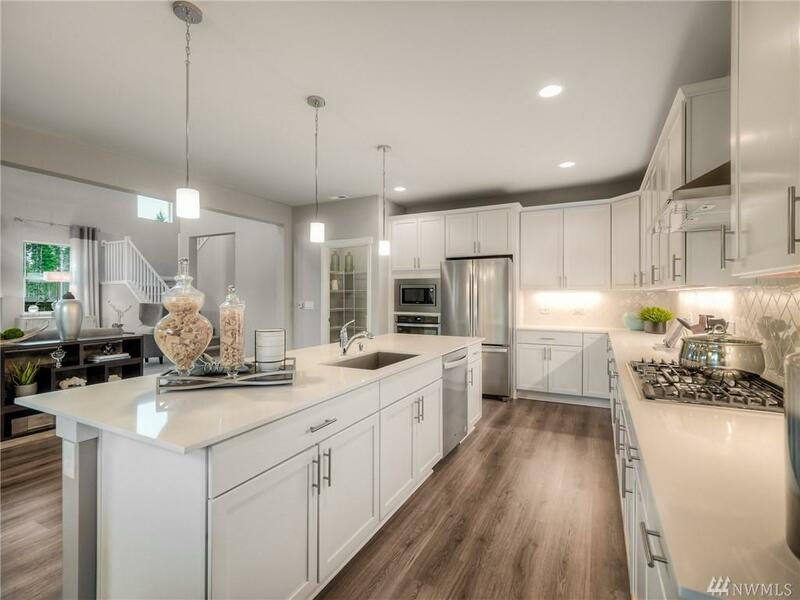 Large kitchen island, stainless steel appliances with gas cooktop, bedroom on main! Easy access to Bainbridge Island Ferry with a quick 35 minute ferry ride to downtown Seattle. Photos of model for illustration.